From one-night-only tasting menus to bone broth recipes in your favorite food magazines, nose-to-tail cooking has become more mainstream in recent years. It might seem popular now, but this time-honored food philosophy has always been more about sustainability than trendsetting. According to the U.S. Environmental Protection Agency, Americans waste 133 billion pounds of food each year. Using the entire animal is a great way to help minimize waste in the food chain, but you don’t often hear about companies building business models around it. Until now. 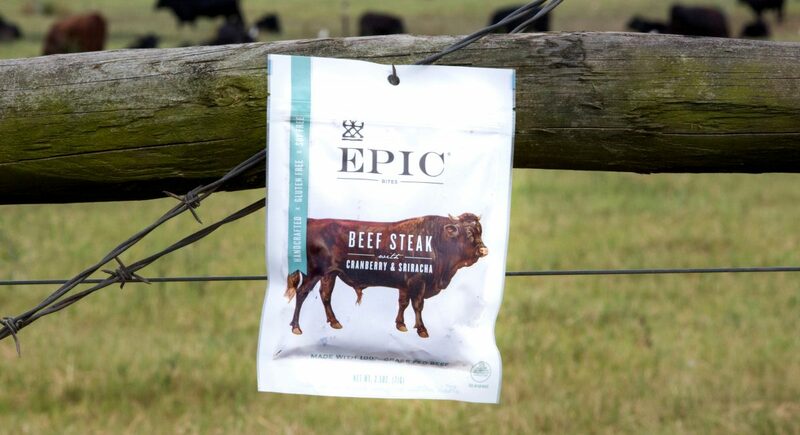 EPIC directly sources its high-quality bars, jerky bites, jerky strips, trail mixes, animal skins, and bone broths from ranchers who are intentional about their animal management practices and treat their livestock humanely. In 2016, EPIC took its conscious carnivore movement to the next level and launched its Whole Animal Project, which supports using everything from the bones to the organs, and creates economic incentives for ranchers to pasture-raise more of their animals. For example, EPIC recently helped relocate 1,000 young bison that were destined for feedlots onto open pasture where they consume a grass-only diet from birth to harvest. Through its partnership with The Savory Institute, EPIC is also committed to a global, large-scale grassland restoration effort and works with ranchers that take a more holistic approach to farming. Animals managed properly on pasture can enrich the earth by fertilizing the soil and aerating it, which means roots can grow more deeply. Biodynamic ranching techniques like this can also create healthy habitats for native and migratory birds, effectively hold groundwater, improve topsoil depletion, and help keep carbon out of the atmosphere. 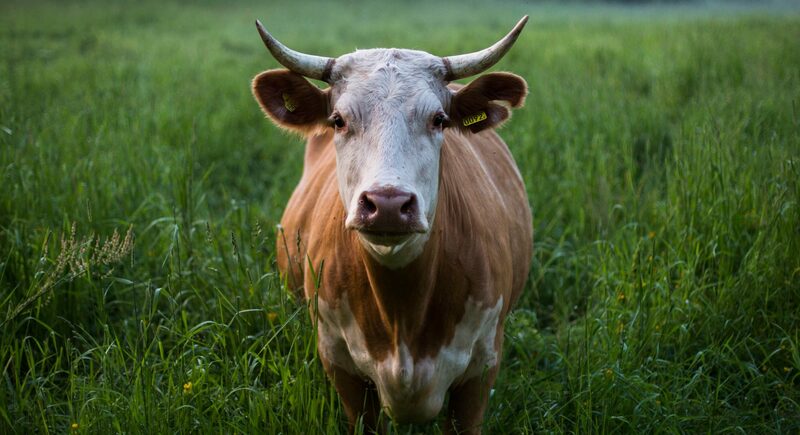 “By seeking ways to use more materials from these brilliant creatures, we’re better honoring the animals as well as producing some of the most nutrient-rich foods we have ever created,” co-founder Taylor Collins said. Using lesser-consumed cuts of meat means EPIC makes them more accessible, all while leaving a positive impact on the ecosystem. Here are four more ways the Whole Animal Project is being implemented in EPIC’s products. The first EPIC product created under the Whole Animal Project seal was the Beef Liver Jerky Bites. “We created this jerky because we believe grass-fed liver is one of the most nourishing superfoods on the planet,” Taylor said. It’s also difficult to access because most slaughter plants don’t segregate organ meats from healthy grass-fed animals. Until now, ranchers have seen liver as a commodity, often destined to become fertilizer or processed pet food, but by partnering with White Oak Pastures, EPIC has created enough market demand to utilize this nutrient-rich meat. EPIC’s line of cooking oils is a tribute to past generations, like our grandmothers who often baked, broiled, fried, and sautéed their food with healthy animal fat. Using a spoonful of Bison Tallow, Organic Pork Lard, Grass Fed Beef Tallow, and Cage-Free Duck Fat can help elevate ordinary ingredients—from potatoes to popcorn—into memorable dishes, while also providing an essential dose of critical fat to the body, in moderation of course. These nourishing broths are made by kettle-cooking the bones on low heat for up to 24 hours, helping to extract the hearty marrow, minerals, collagen, gelatin, and protein. The Bison Apple Cider Vinegar flavor allows EPIC to use 85 percent of the entire carcass of bison and beef animals, whereas conventional meat companies hover around the 10 to 15 percent mark. Melt-in-your-mouth pork skins are the newest product to be launched under the Whole Animal Project initiative. A rind is taken from either the belly or back of a hog, then fried up to a fluffy crisp for a lightweight savory snack. 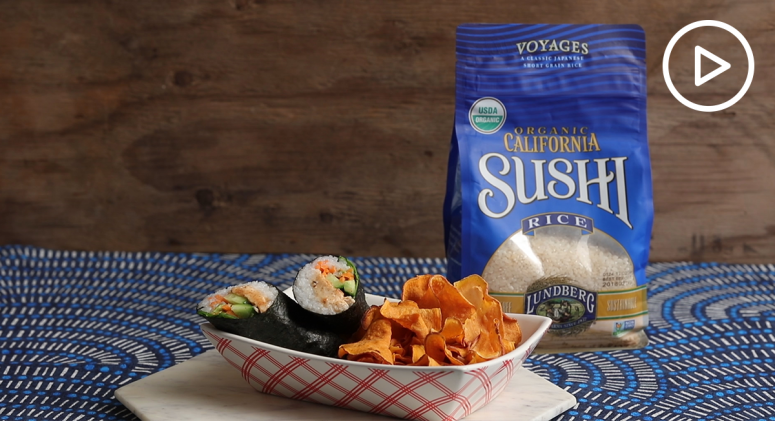 EPIC’s version is made with a blend of organic, non-GMO, pastured, and antibiotic-free pork. What are your favorite ways to use the whole animal in your cooking? Let us know in the comments!